The Konftel 300IP IP Conference Phone is ideal for companies using SIP telephony. 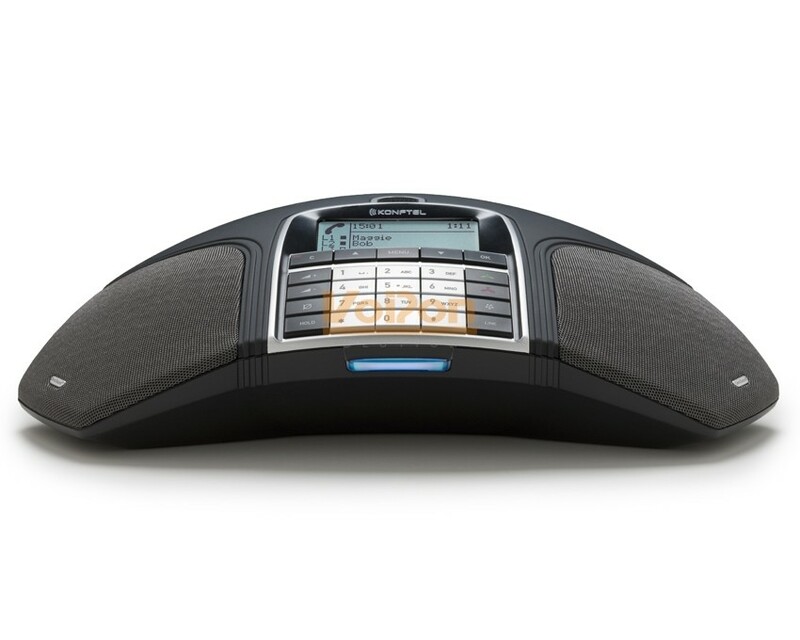 It is equipped with Konftel’s patented audio technology OmniSound 2.0 with wideband to ensure a clear and natural sound. The Konftel 300IP is packed with intelligent functions to make teleconferences more efficient. For instance, you can record and store your meetings on a SD memory card. 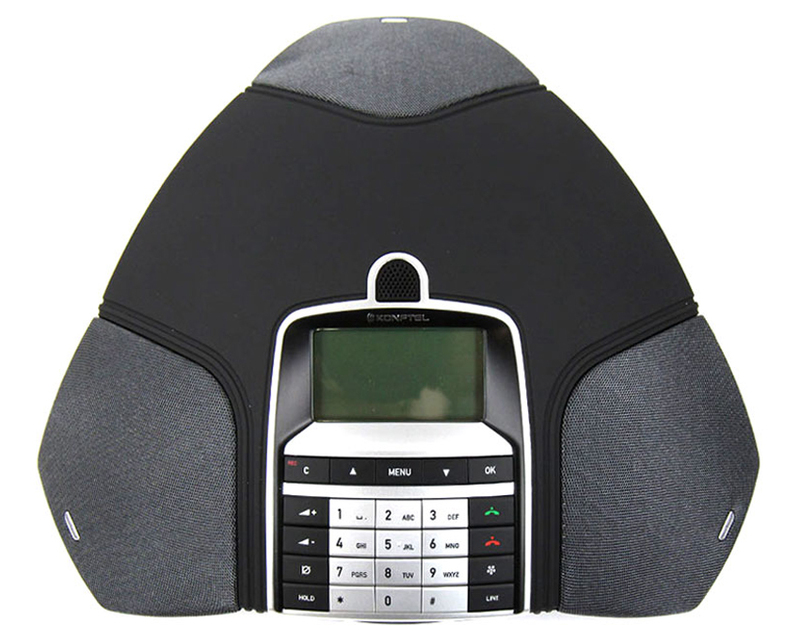 The conference guide makes it possible to call preprogrammed groups with a few simple pushes of a button. 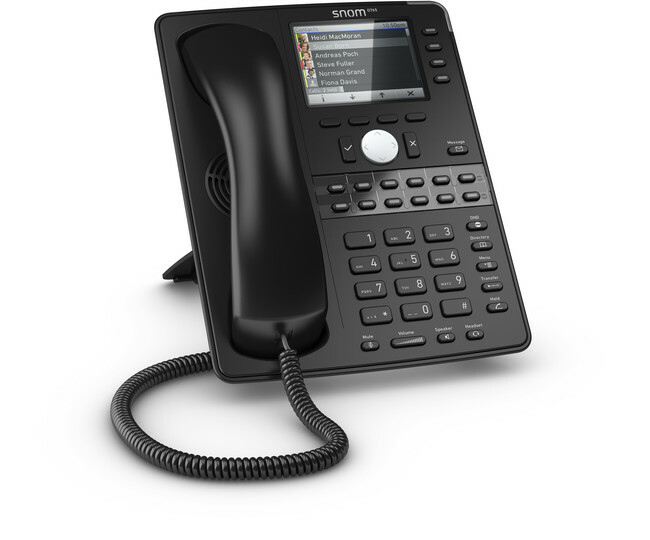 The Konftel 300IP can be connected either to your IP PBX system or direct to a VoIP sevice provider. 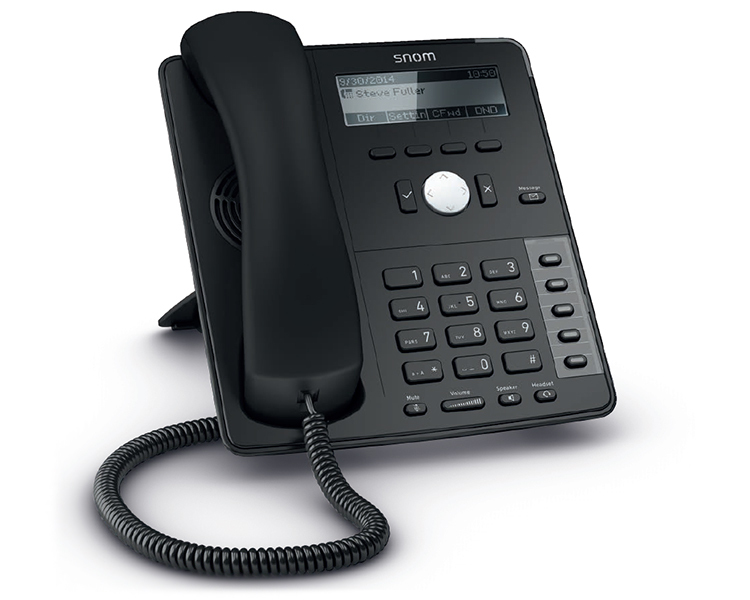 The phone is compatible with most of the SIP platforms available on the market. In order to simplify connection, the Konftel 300IP also supports Power over Ethernet (PoE). The Konftel 300IP can handle four SIP connections at the same time. You can also link the connection up for a local 5 way call. Expansion microphones increase the voice pickup range from the 30 square metres to more than twice that. The Konftel 300IP's omnidirectional microphone combined with the directional microphones ensure optimal voice pickup in larger meetings. 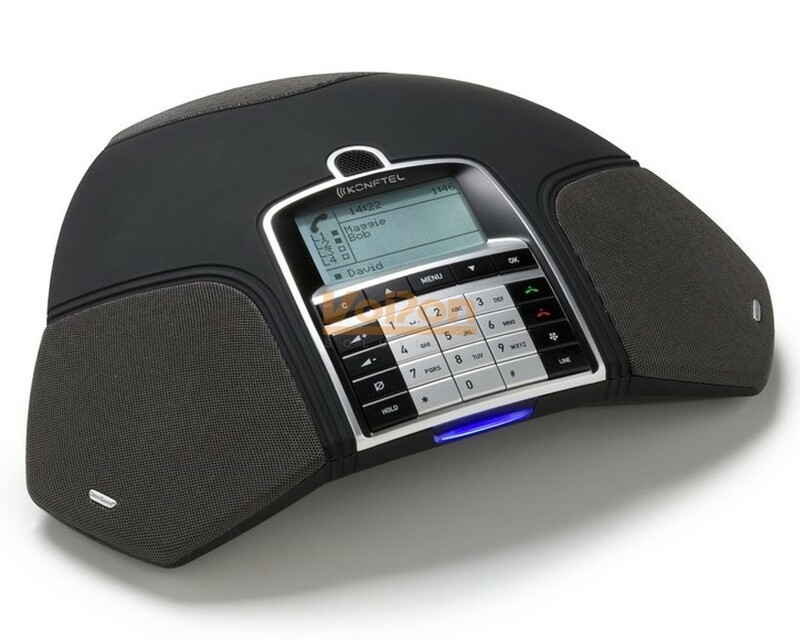 For even more impressive audio sound, the Konftel 300IP can be connected to a PA system after upgrading with optional software. 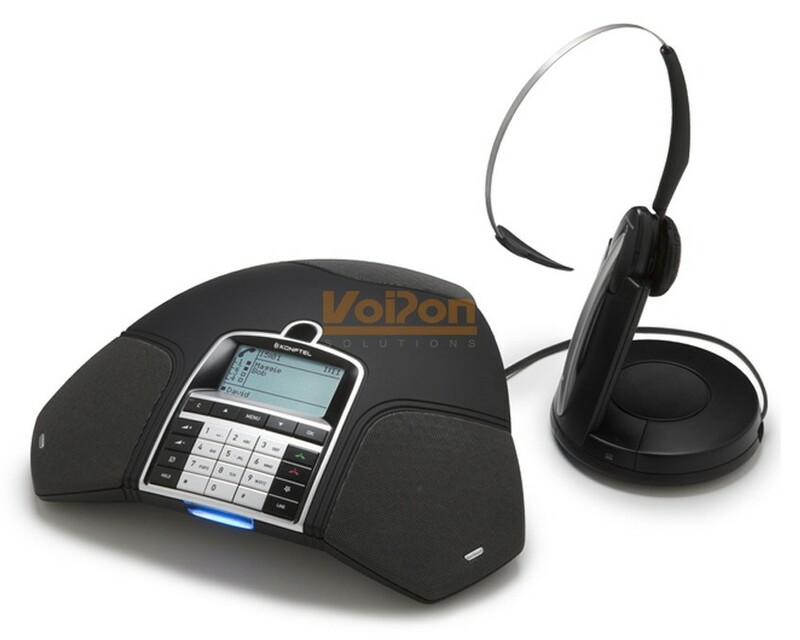 VoIPon - your Konftel 300IP IP Conference Phone[KTEL_300IP] distributor, supplier, reseller! Get all your wifi at VoIPon! 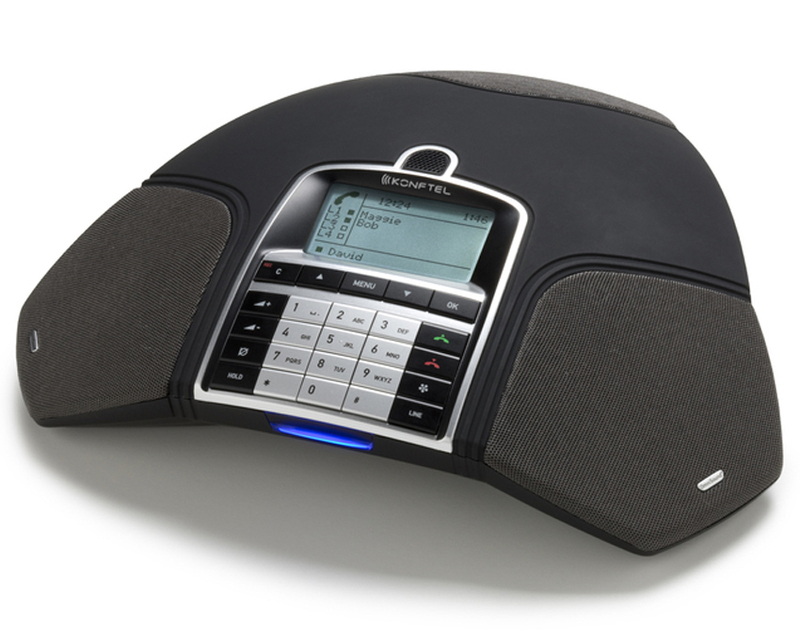 If you would like to be notified when the"Konftel 300IP IP Conference Phone" is re-stocked, please enter your contact details and we will notify you instantly.